Magento 2 Hide Price extension by Meetanshi allows store owners to hide the product price and "Add to Cart" button based on the customer groups on Magento 2 store. There are many tactics for E-commerce business to attract visitors for conversion. One such method is to limit the features access to particular customer group or categories. It will encourage the visitors to register, login, upgrade their customer group or to make the action need to have all the benefits and access. 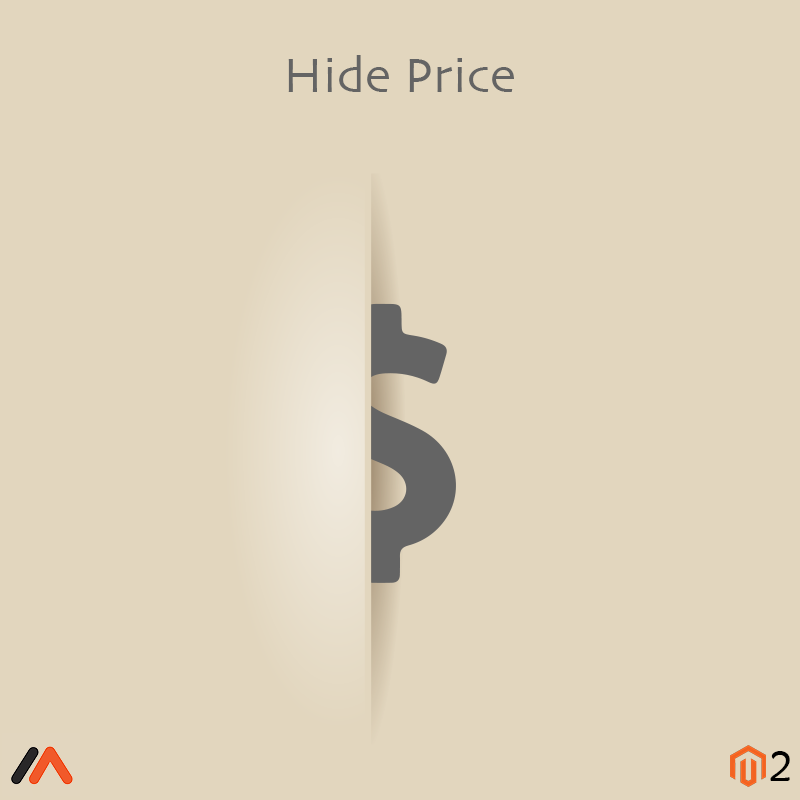 Magento 2 Hide Price extension developed by Meetanshi is one such module where the store owner can hide the product price and "Add to Cart" button for specific customer groups and for specific categories. Magento 2 Hide Price extension allows to hide the price details and "Add to Cart" button on the Magento 2 store. Such feature is configured based on the customers groups. Not having access to required details will prompt the visitors to sign-up or upgrade their customer group. Hence, your Magento 2 store gets the desired conversion from potential customers. Also, it helps increase customer engagement. The store owner can customize the prices keeping in mind the business needs. Hide the price and "Add to Cart" button for any category and product of the store. Set custom text to show along with the products where the price is hidden. 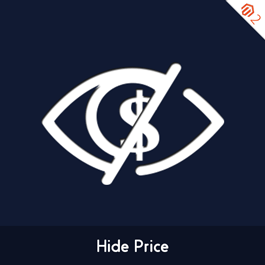 You can add any HTML code to show with the custom hide price text. Option to hide product prices for the selected customer groups which encourage others to sign up or upgrade the account to enjoy the benefits. Admin can also hide product prices for specific categories. Customer segmentation in online stores based on their nature, purchase pattern, behavior is required to provide personal approach. This require your web visitors to register and login on Magento store. Magento 2 Hide Price by MageComp helps hiding product prices and add to cart button for not logged in users and specific customer groups. Extension facilitates to manage product prices visibility and encourage your store visitors to register on your store to check product prices. Why choose MageComp’s Magento 2 Hide Price extension: •	Easily hide product prices & add to cart button for store visitors & specific customer groups. •	Add custom text for add to cart button. •	Supports for multi store and multi language.